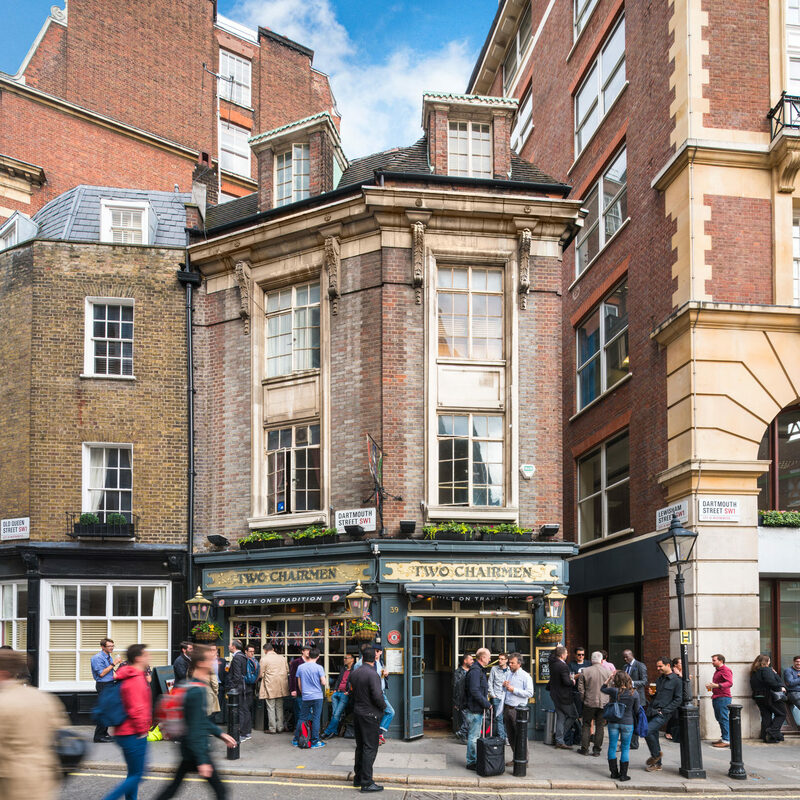 On behalf of a client fund of TH Real Estate, leisure investment property specialists Coffer Corporate Leisure, has completed the sale of a portfolio of two prime London pubs, for £13.5million to a private European investor. The freehold sales represented a Net Initial Yield of sub 3.5 per cent based upon a rental income of £503,346. The properties are the Two Chairmen, St Jamess Park; and the Goat Tavern, Kensington High Street. The Goat Tavern is a 17th Century pub dating from circa 1695, set in a prime Kensington location and is the oldest remaining pub in the area. The property comprises four floors totalling 4,518 sq ft, let in its entirety to Spirit Pub Company, a wholly owned subsidiary of Greene King. The passing rent is £306,441 per annum. The Two Chairmen is an 18th Century pub dating from circa 1729, close to Buckingham Palace and the Houses of Parliament, and believed to be the oldest pub in Westminster. It is a substantial building arranged over five levels totalling 3,355 sq ft, let in its entirety to Spirit Pub Company, a wholly owned subsidiary of Greene King. The passing rent is £196,905 per annum. Coffer Corporate Leisure advised TH Real Estate. Savills advised the purchaser.